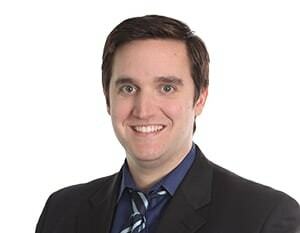 A stand-out financial analyst, Brian was recruited to the Summit team in 2008. The company relies on his experience to effectively evaluate the performance and condition of multiple business units, as well as potential merger and acquisitions (M&A), joint ventures and partnerships. Brian oversees the financial reporting of over 10 different entities and assists in directing the operations and strategic objectives of the enterprise.